When you end up calling the Girls' Gym at your school the 'Girls' Dorm'. Well, as long as you have 2 of 'em you're all set. When the 'Bike music' starts playing in your head when you ride a bike. You think every kid who does not go to your school is a Dropout. Look for the tag sign so you can tag. Thinking you can beat everyone in your city up. You think there is a crazy old hobo behind your school. Thinking you can pass your class in 5 lessons. You look for places to get up on where the Cops won't bust you. You lay in a stock of M-80s to blow people's nuts off. You crack up in insane laughter every time you hear the word 'Jabberwhocky'. You look for Apples laying on the ground to eat instead of going to the Cafeteria. You steal bikes on a regular basis. 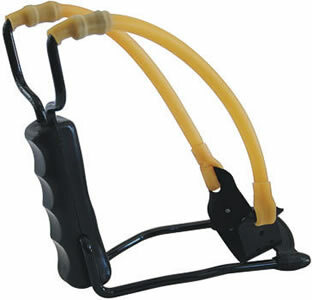 You have the biggest desire to own a slingshot. Like this one. I'm actually gonna buy one. I just don't know when. When you write a word down wrong in real life and you expect a red underline to appear beneath it to have the option of correcting it. Ooops, thats the Mac. I won't bother making a topic though, since Dave and I, I believe are the only Macsters here. No generic, unfunny stuff here today! My friend has one of those, but I don't know how much it costs. I recently bought Scholarship Edition for the 360 so I was reliving my PS2 moments. 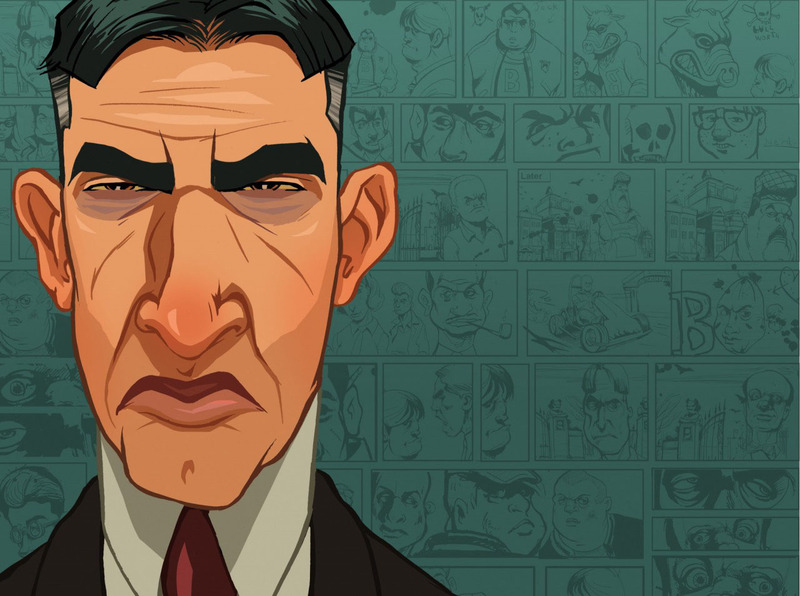 I've played too much Bully because I know more or less every cutscene in the game word-for-word. Where have you been, Lisha? ......When Bully characters become your best friends in your dreams. Page created in 0.467 seconds with 23 queries.